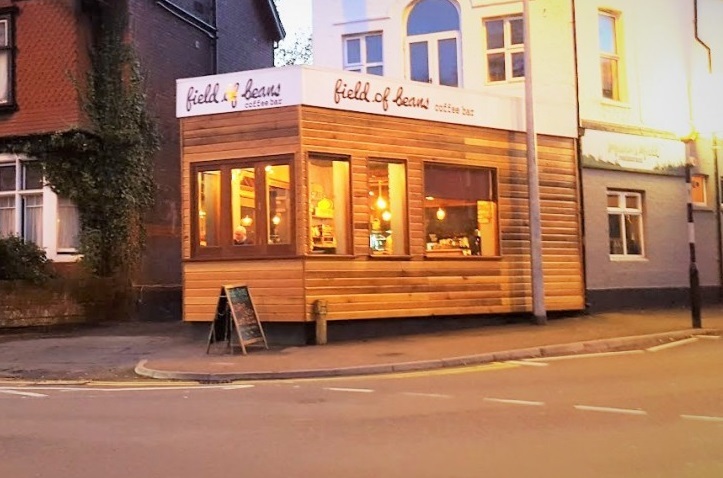 If you find yourself in or around the Roath Park area of Cardiff, you might want to pop into the Field of Beans café and claim a 5% discount on a coffee. The snag? You have to order in a Dalek voice! Details are in this ITV news piece: Coffee shop’s discount for Dalek orders — I assume Nick Briggs gets even more discount! No news of the tea discount if the Doctor visits. Photo from the Sunder Architects website. Does New Year bring the Resolution… of the Dalek?